A podcast by Experimental Aircraft Association for those who fly for the love of it or are simply fascinated by the world of flight. 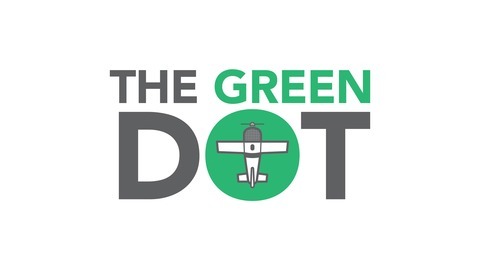 The Green Dot is sponsored by GE Aviation and features EAA news, general aviation topics, history, personal experiences from the hosts and a variety of guests, and anything fun, interesting, or cool in and around the world of flight. On the latest episode of EAA’s The Green Dot, the crew was joined by Verdego Aero President Erik Lindbergh, EAA 672161, to talk about his aviation background, the meaning of his legacy as Charles and Anne’s grandson, and his involvement with what he calls “flying cars” through his company, Verdego Aero. 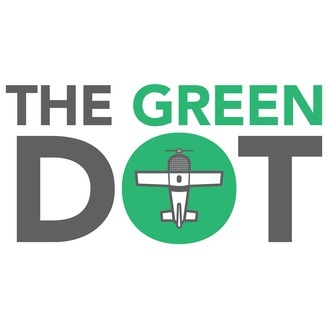 The Green Dot, sponsored by GE Aviation, is a podcast created by aviation enthusiasts for other aviation enthusiasts. The podcast features both EAA and aviation news, general aviation topics, history, personal experiences from hosts and guests, and plenty more. Listeners can land on The Green Dot on iTunes, Google Play, Stitcher, and on EAA’s blog whenever. Thank you for listening, and definitely consider giving the podcast a rating and review on your platform of choice if you enjoyed this episode.